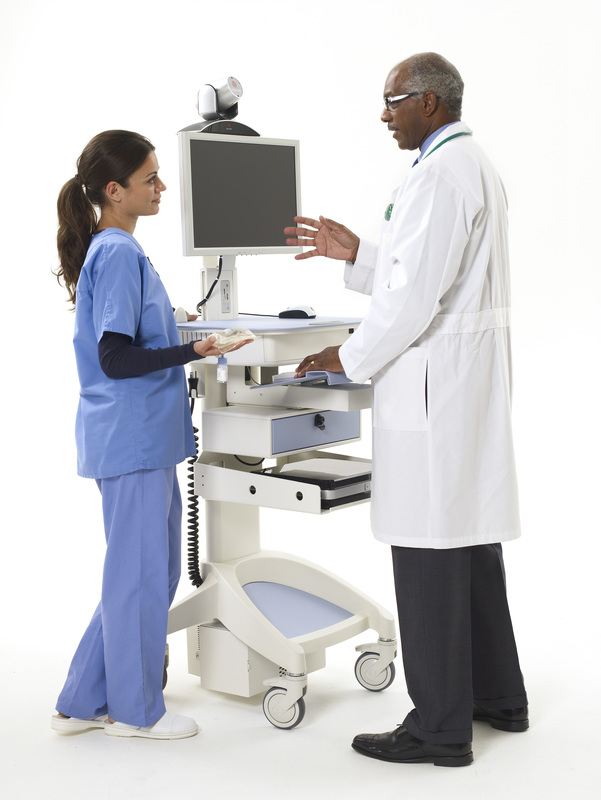 ASR markets TeleHealth Cart solutions with the best technology available. Starting with an AccessPoint base cart, our technicians install a monitor or dual monitors, a VESA mounted Camera bracket, shelf for a codec and drawers for other instruments. 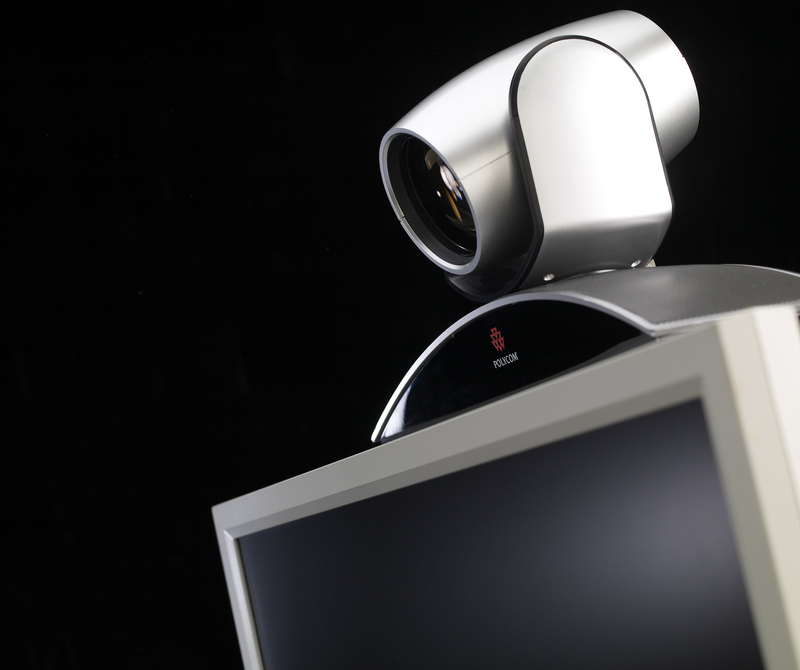 Whether we install a CISCO, Polycom or other video conferencing package, the end result is a valuable tool for any Health System. With over 25 years combined experience, ASR has developed many ways to reduce Cost of Ownership and increase your Return on Investment. Allow us to get creative and show you how. Contact ASR today for a personal consultation and evaluation of your Point of Care process. You are currently browsing the ASR Healthcare blog archives for December, 2013.